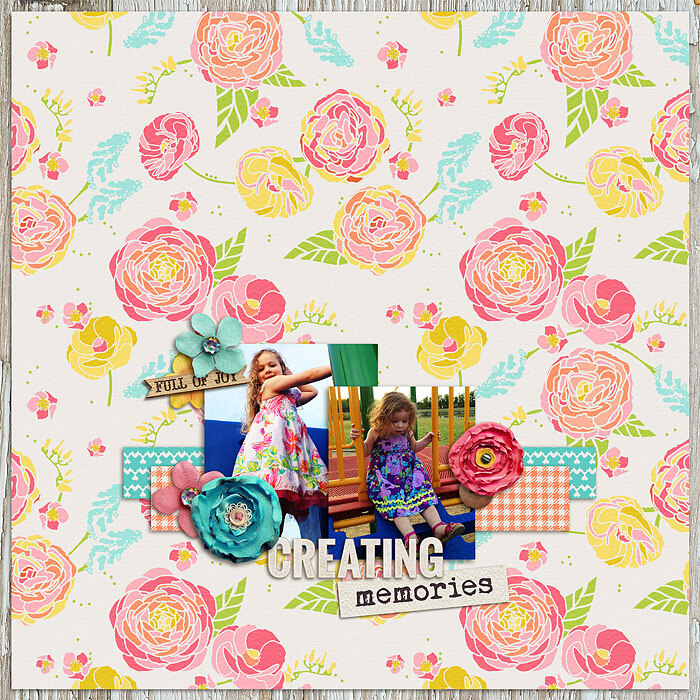 Hello fellow scrapbookers and welcome to the final week of TDP's Summer School! I'm hosting Part I of this week's lessons which is all about the theory of 3. 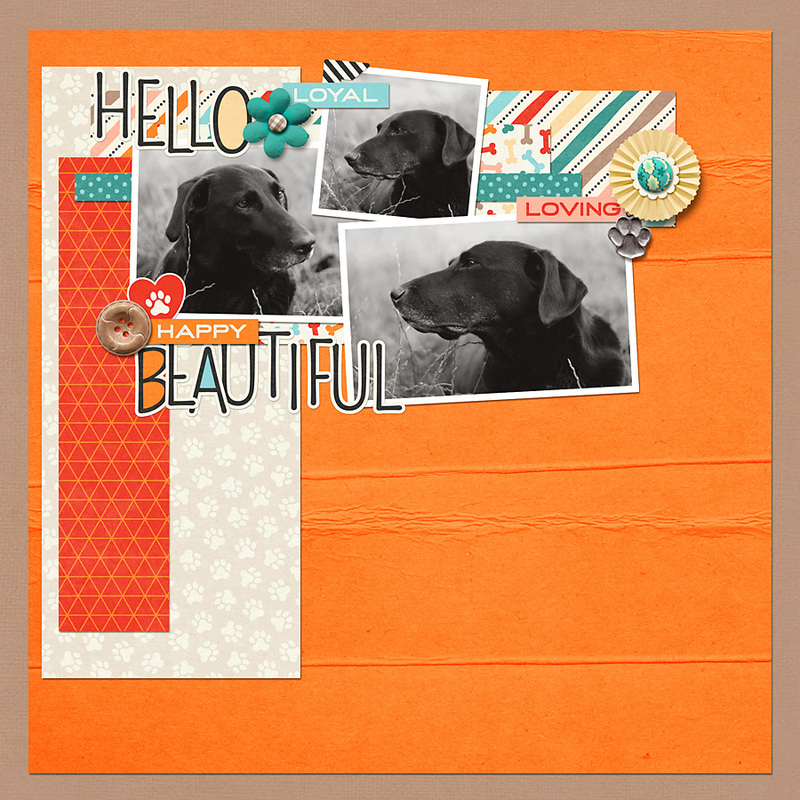 When building scrapbook pages, I often use the theory of 3 as a way to add interest to my layouts. How exactly do I do this? Well, today I'll show you! You might have heard the design principle that objects look better if grouped together in threes to form a visual triangle, as it allows the eye to bounce around the space. 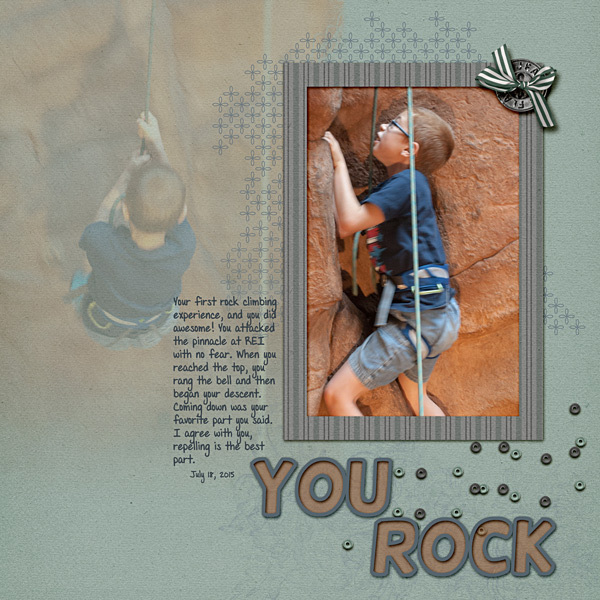 This principle holds true for a myriad of mediums like interior or graphic design, but this idea can also be applied to your scrapbook pages. In the diagram above, I used three photos and arranged them into a visual triangle. Now I could have lined up the three photos in a row instead, but the resulting layout wouldn't have as much movement (movement = interest). And the visual triangle method doesn't apply just to your photos, you could also use it when placing embellishments or text on a page. You can even include multiple visual triangles on the same layout, like in the example below. Not only are there 3 photos arranged in a triangle, but the title, flower cluster, and bottom border also form a second visual triangle. You can also use this method on your pocket style pages, like I did with this spread below. Here I used journal cards and patterned papers to form a visual triangle (which also gives the eye a break from all the photographs). And then there's a second visual triangle created by the 3 word art pieces used on the layout. 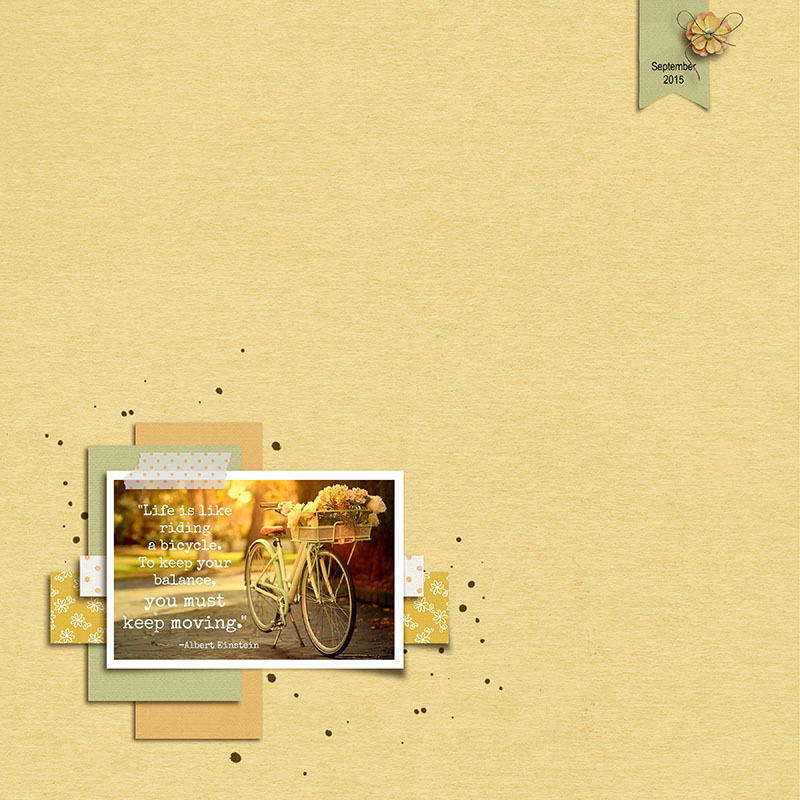 This principle can be used for any scrapbooking page where you compose your layout. 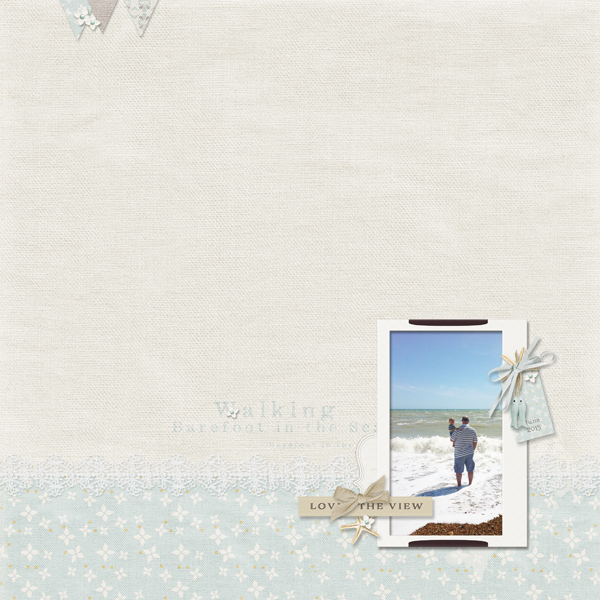 All you need to do is divide a layout into thirds either horizontally or vertically and then place the majority of your photos, papers, and embellishments along either the lines or the intersection of the lines. In the Goofballs layout example below, I placed the majority of my photos and patterned papers along the left vertical axis, but also placed my long title and journaling along the bottom horizontal axis. 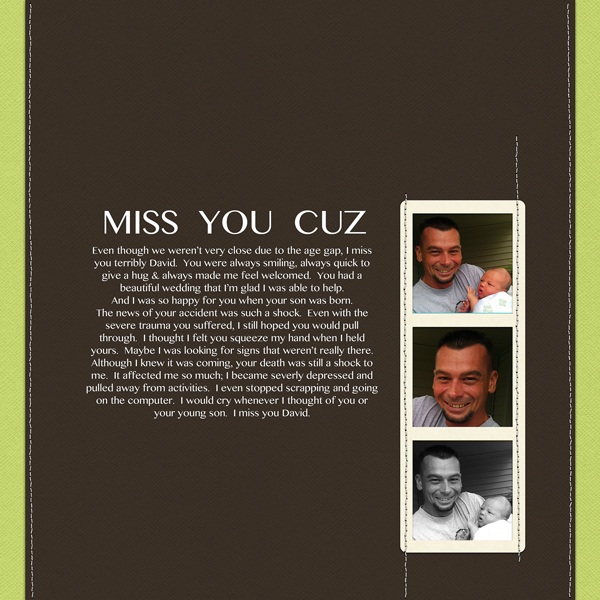 Your homework assignment for today is to make a layout where you utilize either the visual triangle or rule of thirds. I can’t wait to see your pages! Last edited by mommyish; 07-27-2015, 08:11 AM. I slid all the "action" on the page down to the guide for the rule of thirds and tried to create a visual triangle with my clusters. Thanks for the tips! I used both rules here: the rule of thirds for my papers placement and the triangle with my photos and elements. Last edited by Pamie; 08-05-2015, 01:53 PM. here is my homework - I used the theory of thirds to put the main focus in the bottom third of the page (and the right third! ), and the visual triangle for the placement of m elements. I also tried to be mindful of the passive and active whitespace too. Last edited by corrin; 07-30-2015, 04:49 PM. I used Rule of Thirds for this one. I used the rule of thirds for this layout. I think I followed the rule of thirds but I am stuck on the visual triangle. After looking at my layouts, I realized that I usually don't pay attention to that. Suggestions? Actually I think you did (by accident?) use the visual triangle! The banner on the UL, then to the tape, then the splatters below (and above) act as a triangle. It doesn't always have to be with embellishments! :D Beautiful page fyi.